Michele Bellisari Clip from Wayne Filowitz / www.WRPBiTV.com on Vimeo. The job of a personal representative is overwhelming especially during a time of sadness and grief. 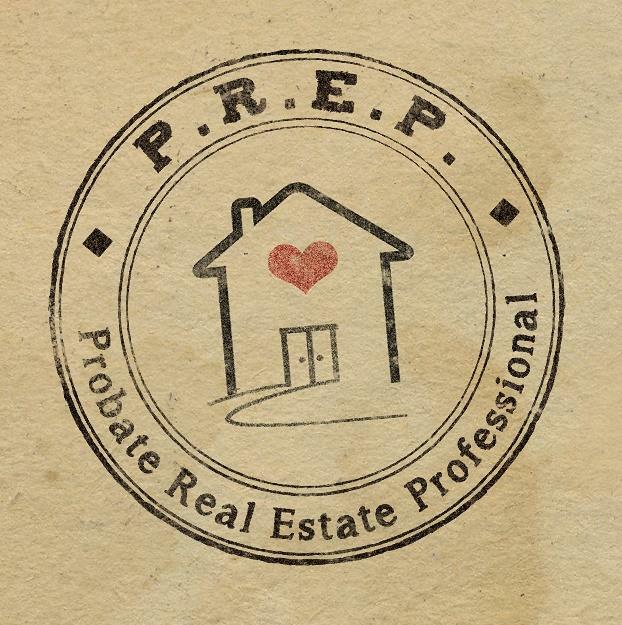 Families that live outside of the South Florida area typically have to travel here to take of the property, clean things out, prepare to sell property and much more.We help with all areas of probate and estate sales. 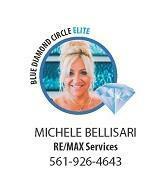 From listing/selling the property to bringing in liquidators and appraisers to review items of value. We can coordinate estate sales or buyouts. We work closely with your attorney and the door is always open if you need to discuss the estate. We have special programs for real estate listings, as many times personal representatives need money from the estate quickly. So we can assist with buying and listing the property for sale. If you are in need of an attorney to handle your probate or estate property here in South Florida we are happy to give you the names of attorneys that we have worked with. You can make an educated decision. "One Call Handles It All"